It's been 15 years since Leo Records discovered Joe Maneri, this "sixty-seven year old genius" (Paul Bley). This recording went into production before the legendary musician died on August 24, 2009 at the age of 82. Although this album has a feeling of taking stock on a musical relationship of 20 years, it also looks boldly forward, both multi-talented artists sounding eager to explore new grounds. 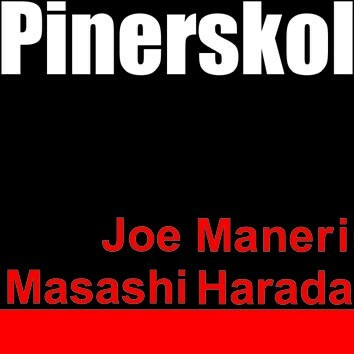 Joe Maneri doesn't play the piano here, he sticks to his reeds; and Masashi Harada doesn't play drums. He sticks to piano and flute.